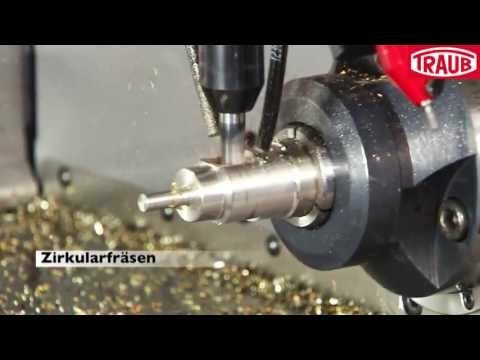 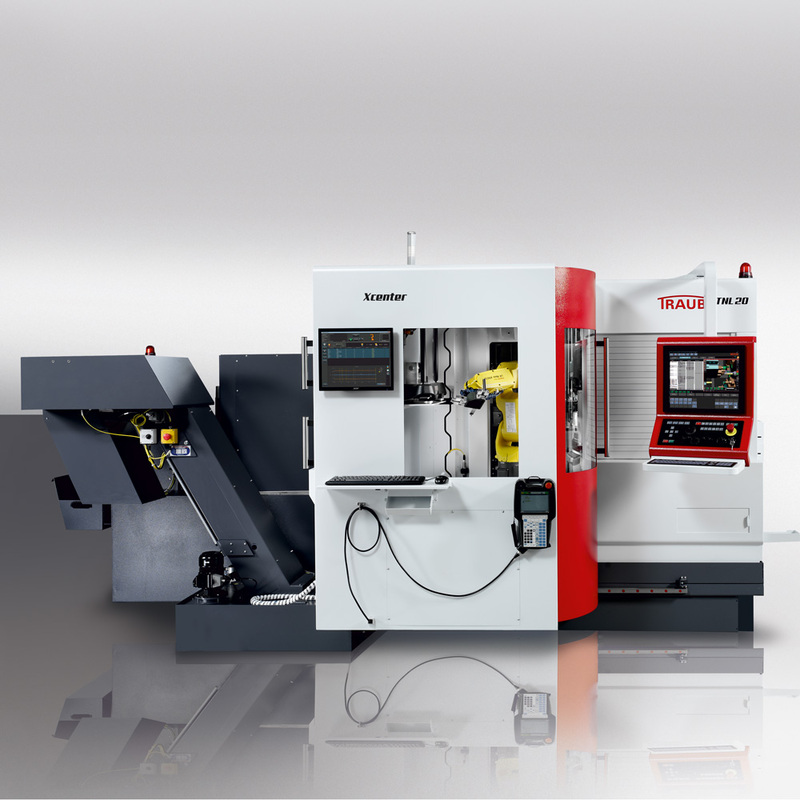 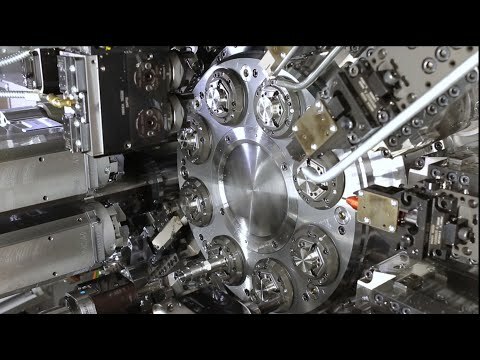 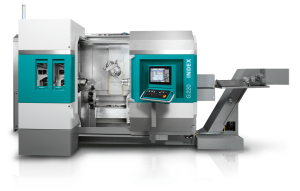 Automatic turning machine C100 – for faster machining Ideal for bar stock machining and complex workpieces. 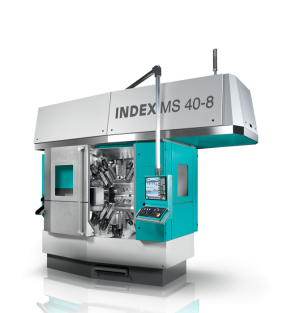 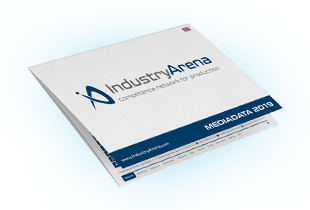 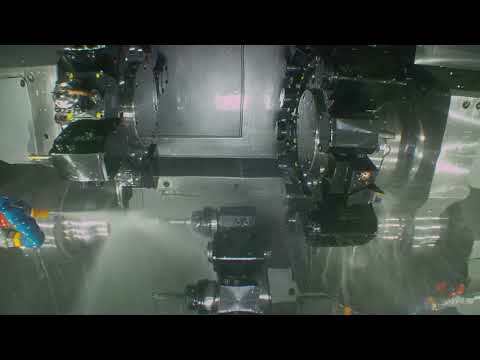 INDEX CNC multispindle MS40-8: More productive with 8 spindles! 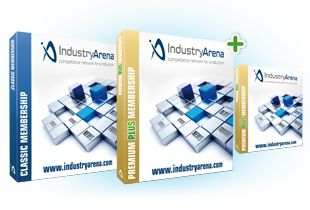 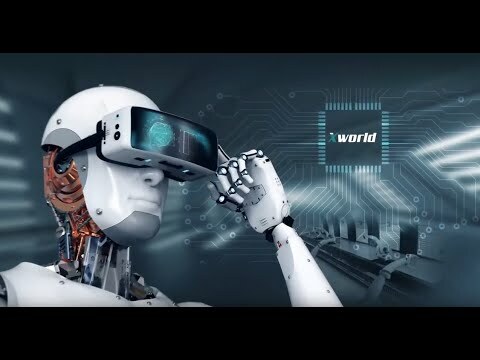 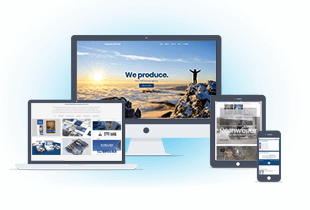 The world of digital integration. 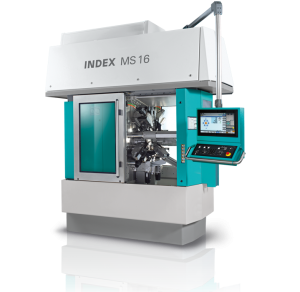 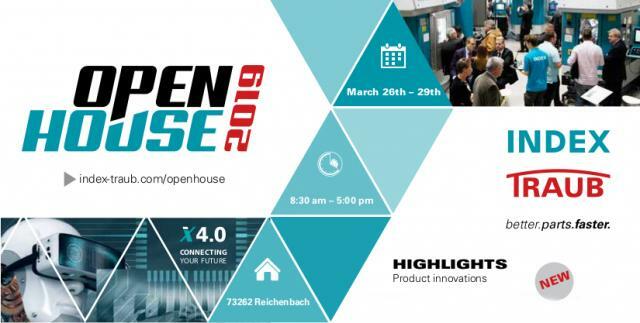 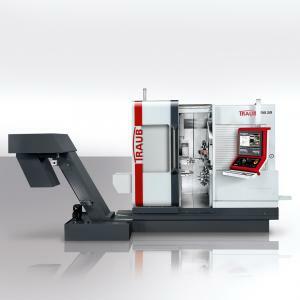 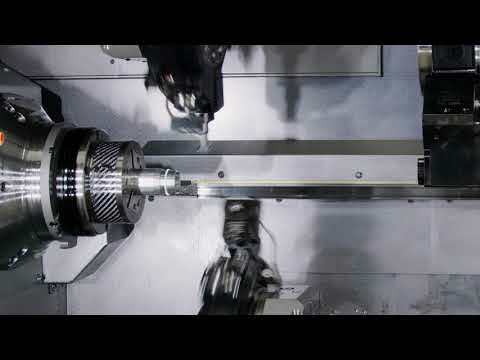 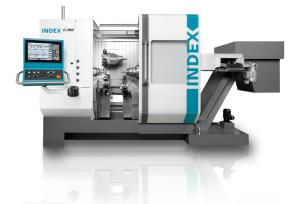 The new INDEX TNL20: Productive and precise sliding headstock lathe for medium and high complexity parts from bar stock or with an integrated robot cell..
Join INDEX TRAUB at IMTS in Chicago, September 8-13!